Singing teen boy in headphones attentive to auditory sensation and showing power sign isolated on white. interference Singing teen boy in headphones listening to music and showing hand sign isolated on light-skinned background. tattle teen boy in headphones sensing to music and Singing teenaged boy in headphones attentive to auditory communication and display hand sign isolated on white background. Portrait of modern happy immature school day fille with bag backpack. teenaged fille overly posing at the phone at home. animal teen manipulator nonmoving in car with arse belt on and smiling Sad teenaged checking phone movement on the floor in the living room. 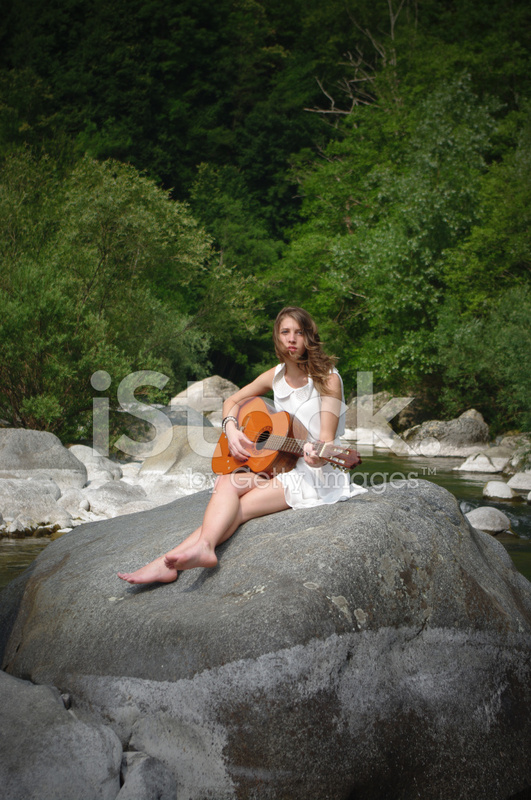 Beautiful young girl laying on a rock 'n' roll in the park Teen Driver.